We have so much for you this week we had to split it into two episodes! In the second segment of the show we have our Featured Driver, Kevin Donahue. 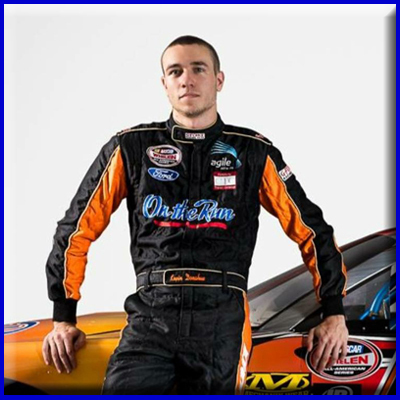 Kevin is currently running in the NASCAR Camping World Truck Series.